Taking part in and/or viewing conversations around race can be a powerful tool in learning and finding understanding about our countries race discussion. Threaded seeks to create opportunities for this discussion through our Learning Groups and Panels. Are you looking to start a cultural discussion around racial reconciliation at your Church, school, work or neighborhood? We can help! Check out our partnership below. 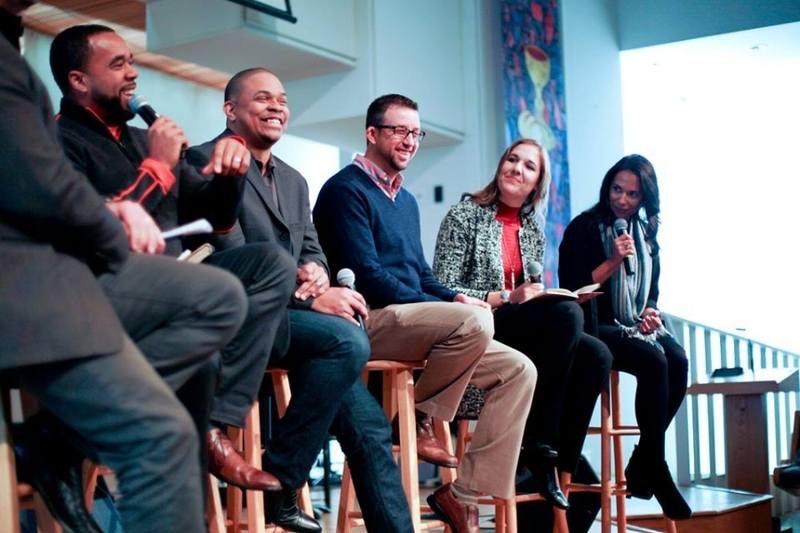 RESET:Cultural Conversations is a team of experts and practitioners that can speak individually or as a panel to a myriad of topics in the context of inspiring relationship, reconciliation and collaborative action among not only the diverse Body of Christ but in the secular realm as well. RESET is able to masterfully maneuver through topics such as race relations, systematic oppression, implicit bias, privilege, multi-ethnic narratives and identity, historical cultural contexts, spiritual growth and gospel-centered reconciliation. RESET can bring one of our designed discussions or create a discussion that caters to the questions and issues of your group. Either way we can insure that you will receive helpful and thought-provoking ideas for how to manage or enter into the discussion of race relations. 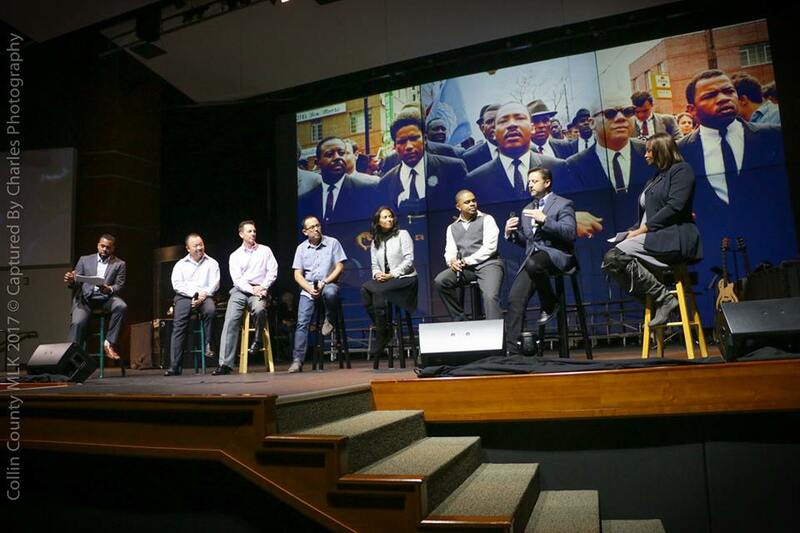 Click HERE To request a speaker or panel for your church, business or organization.